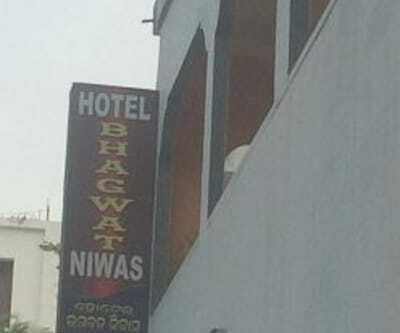 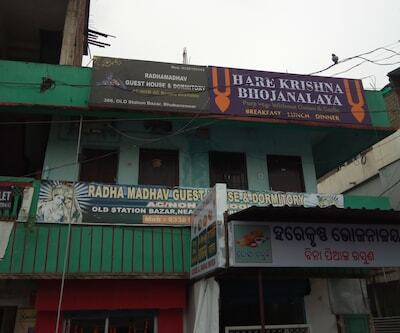 Titled as the city of temples, Bhubaneshwar is infested with a horde of people with the intent to get close to the almighty. 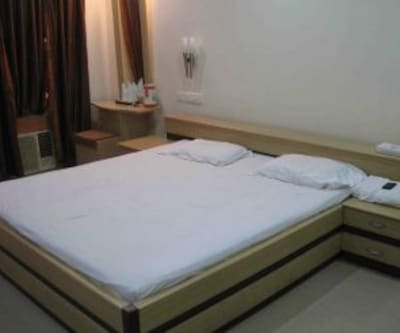 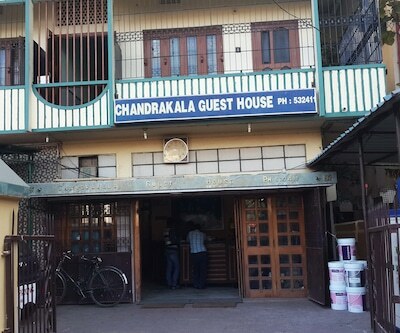 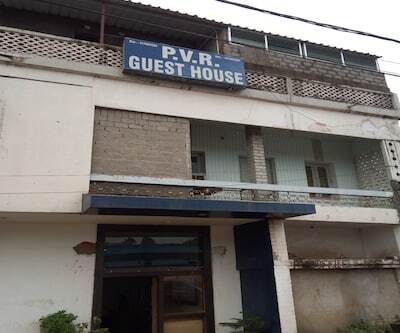 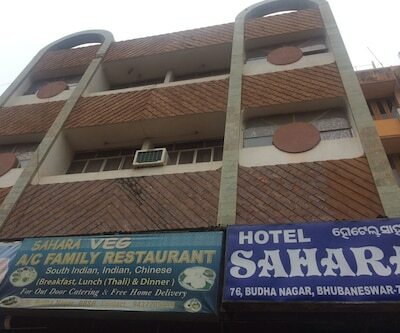 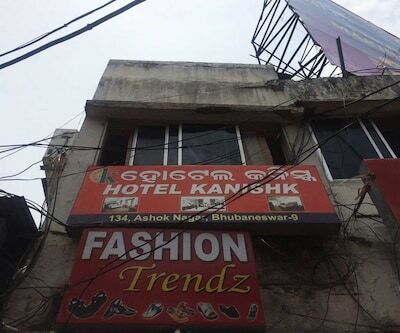 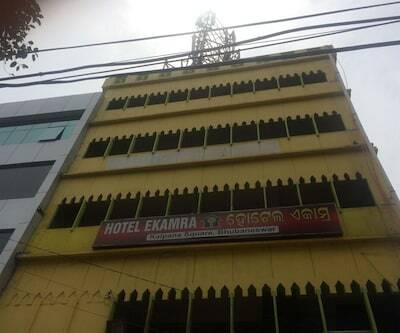 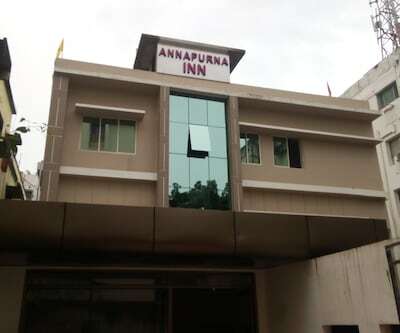 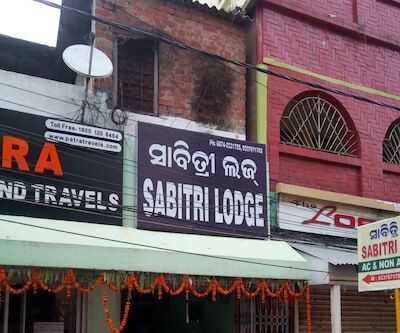 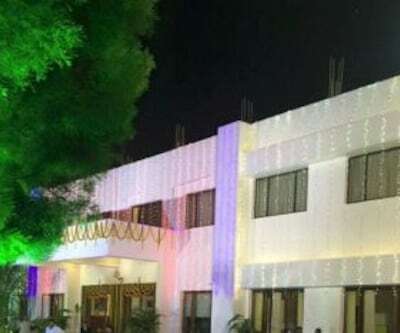 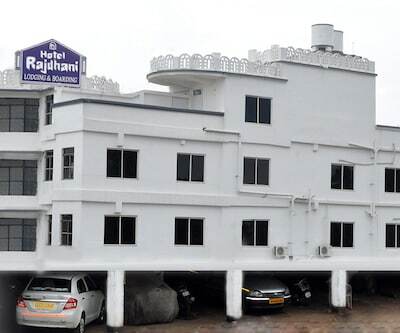 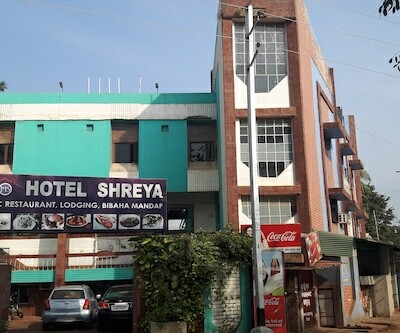 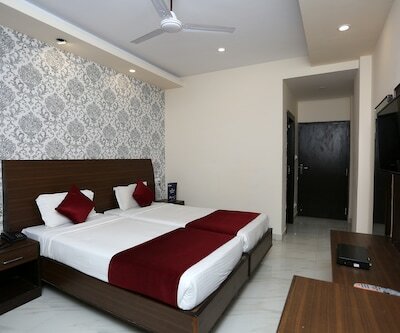 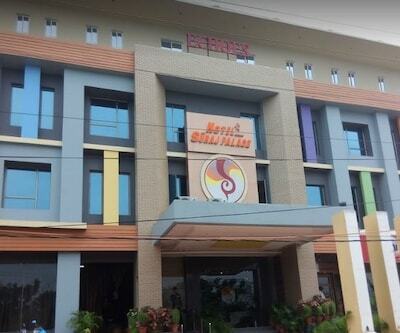 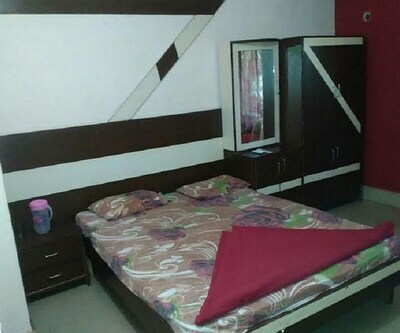 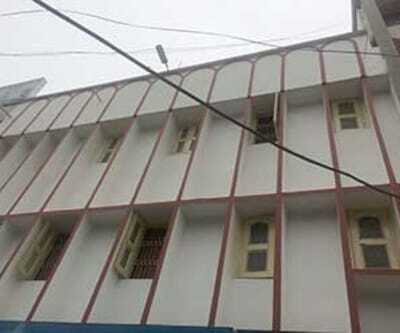 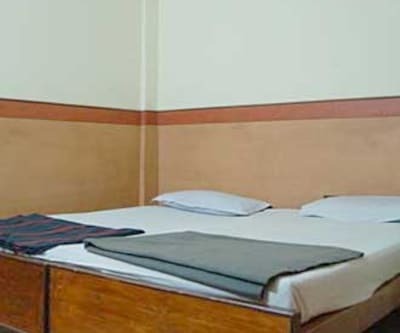 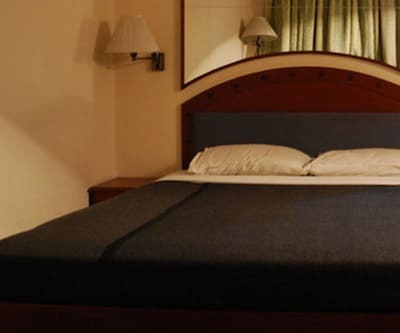 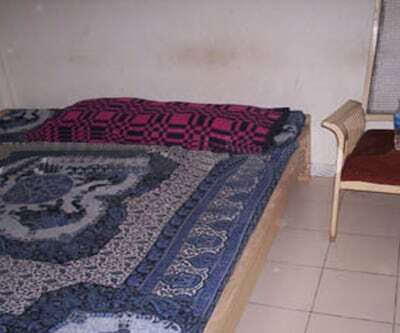 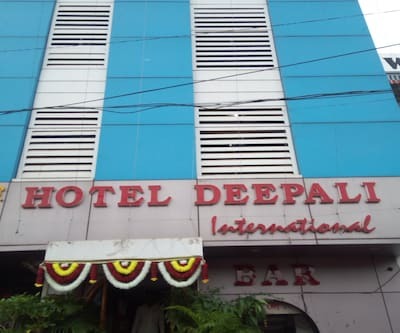 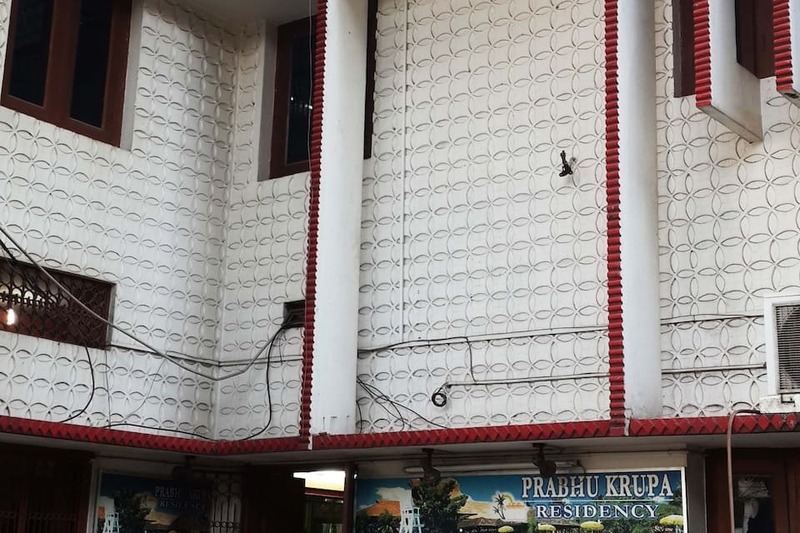 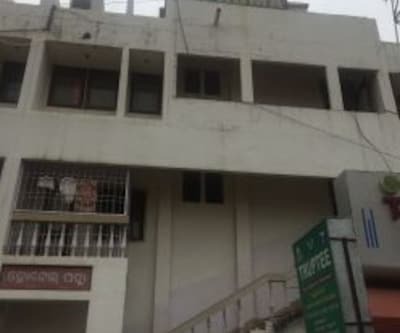 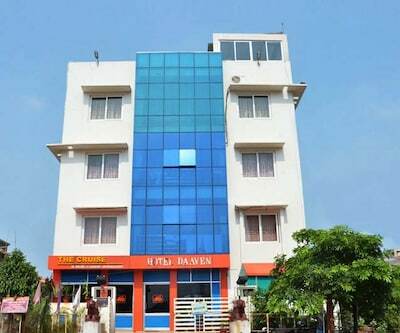 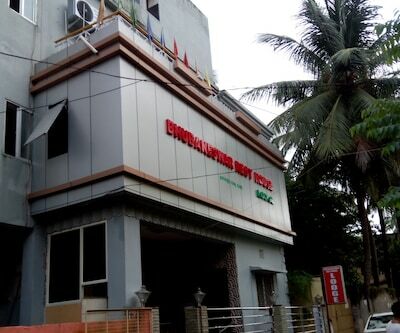 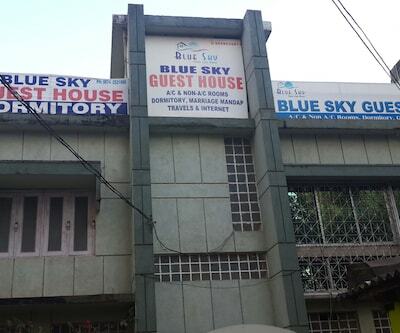 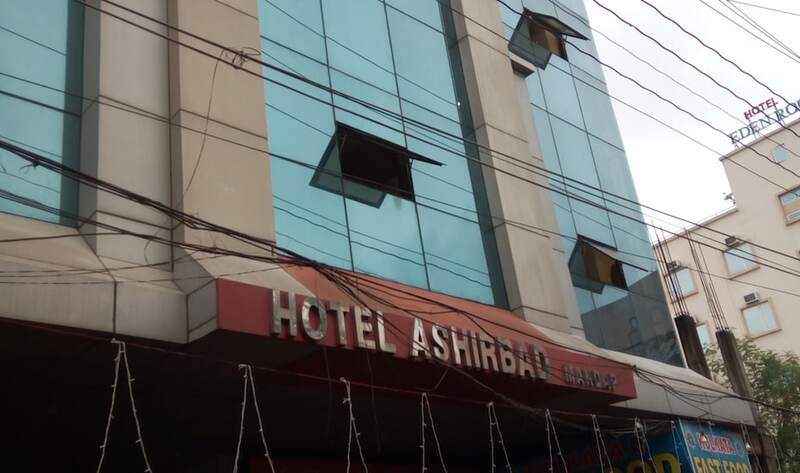 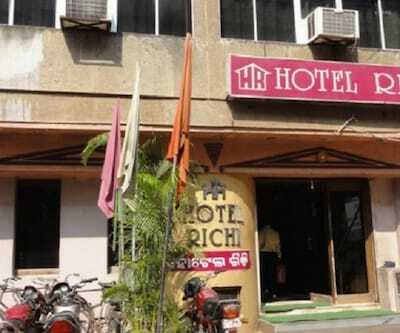 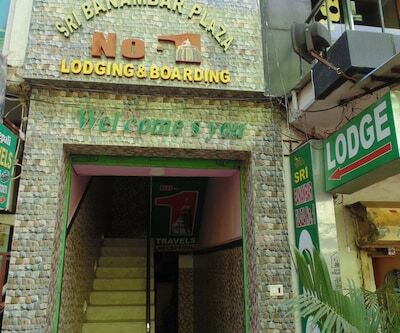 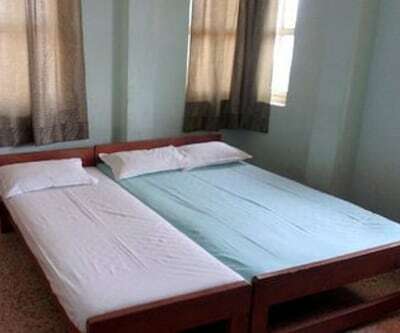 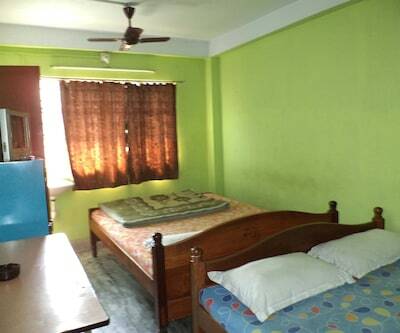 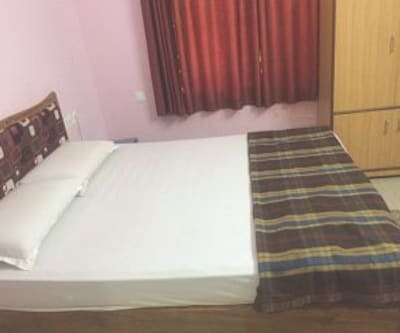 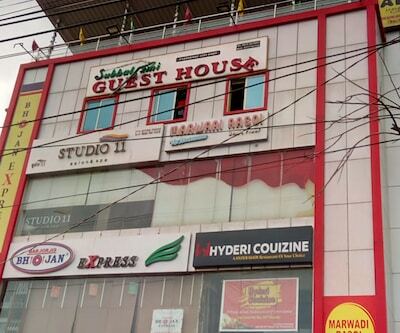 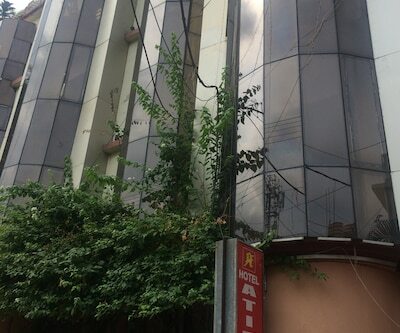 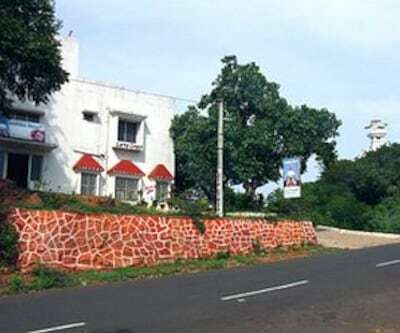 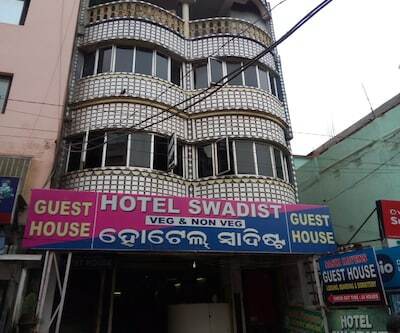 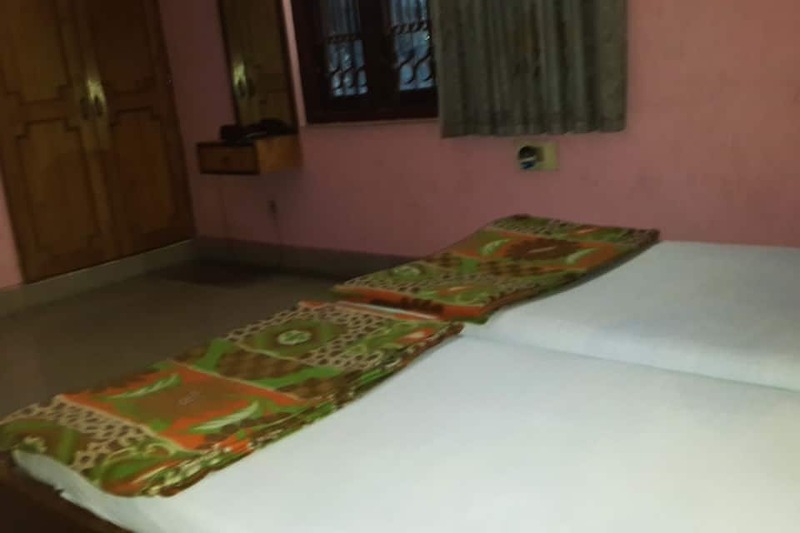 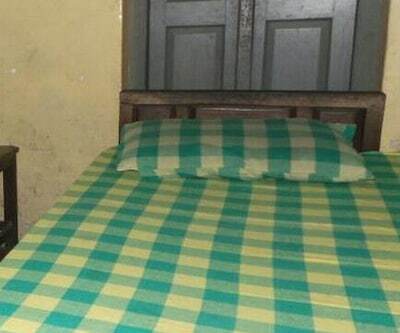 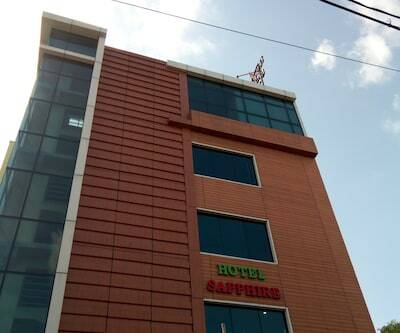 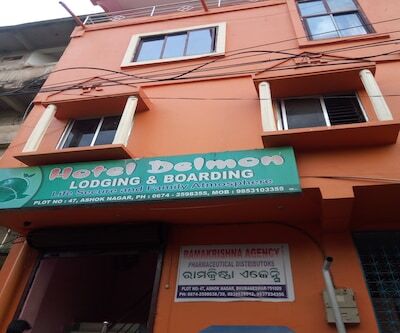 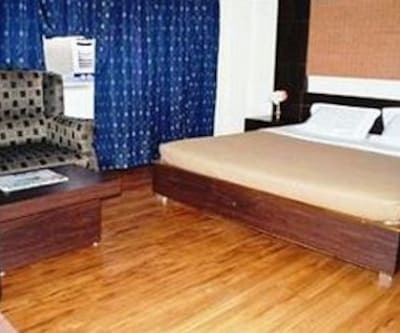 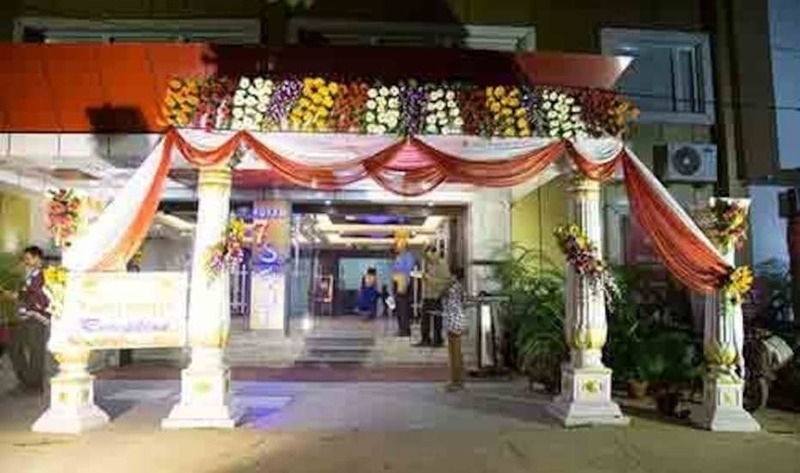 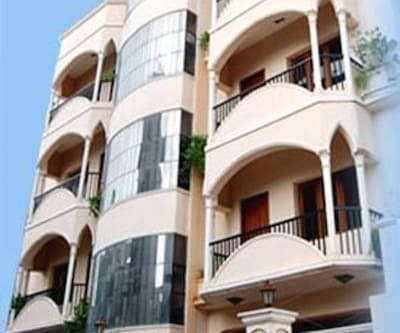 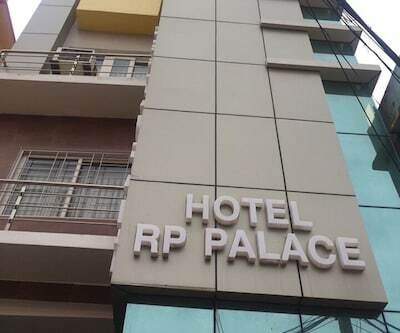 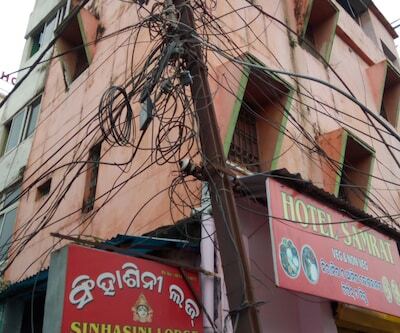 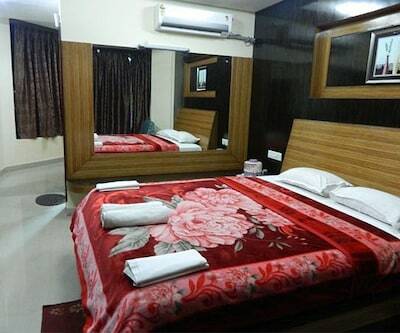 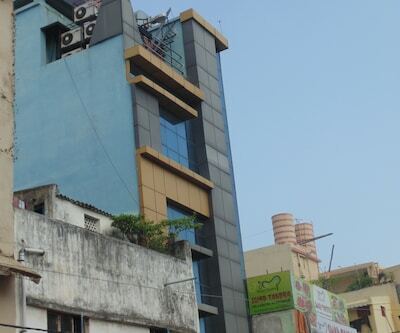 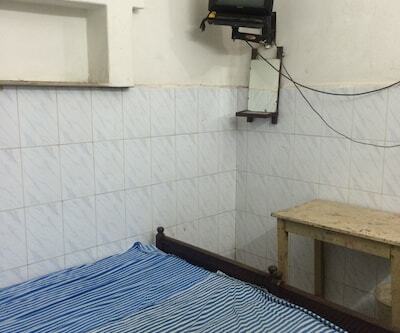 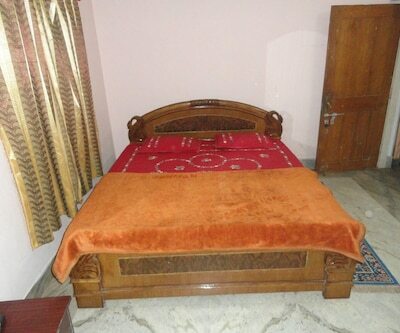 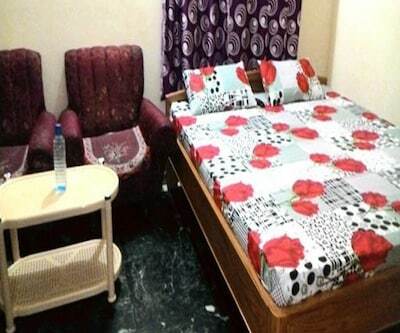 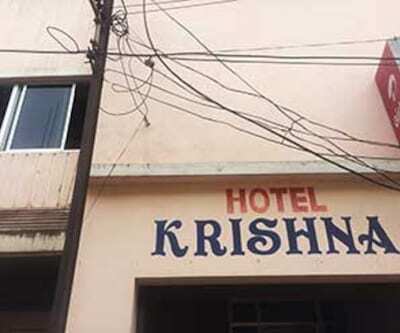 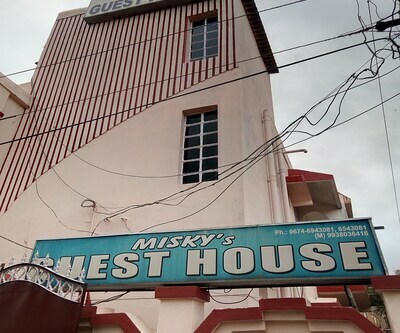 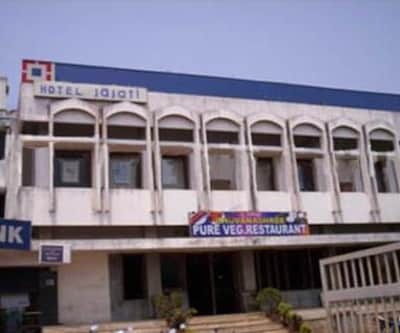 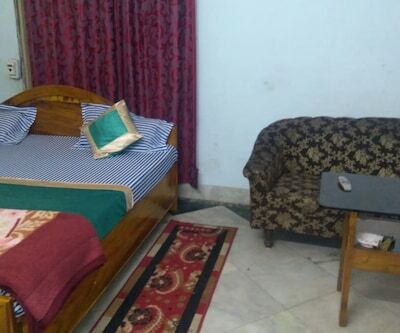 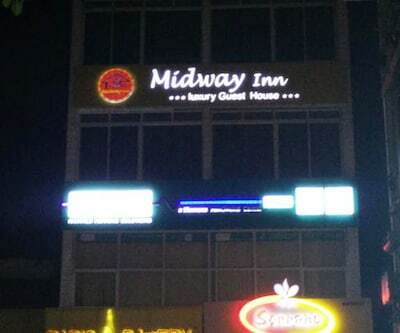 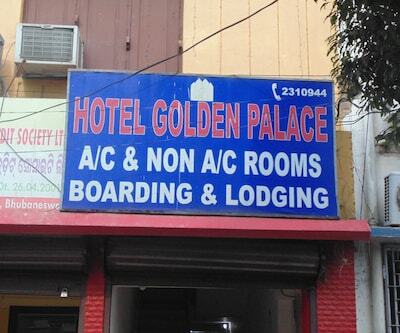 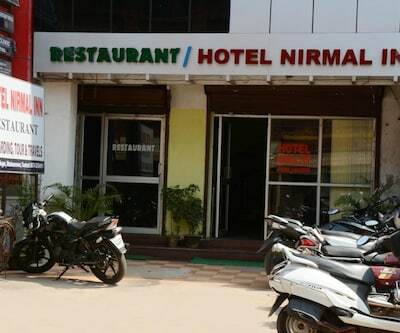 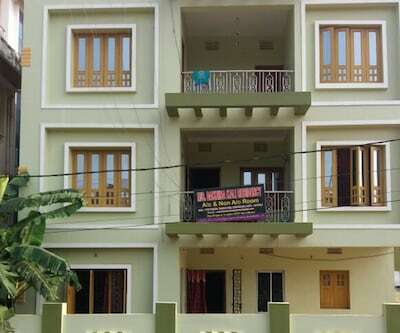 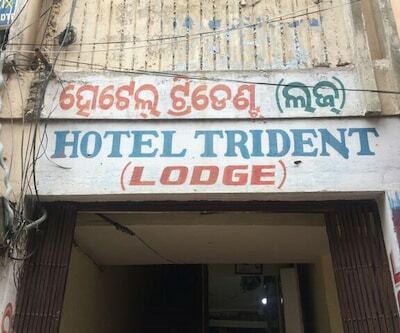 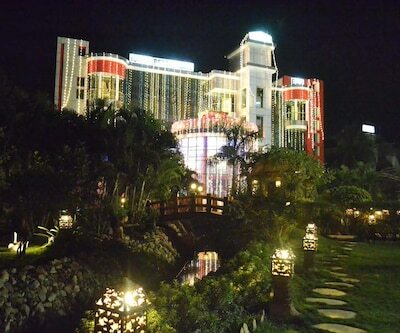 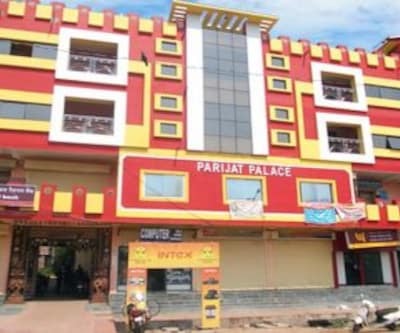 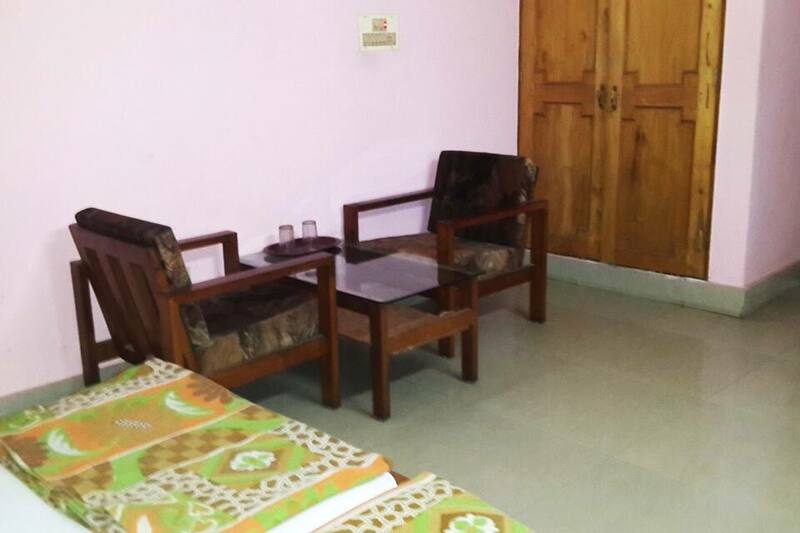 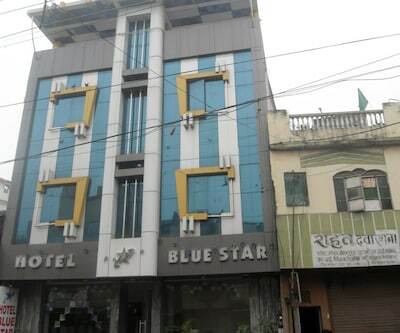 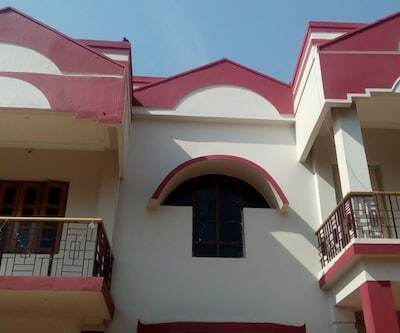 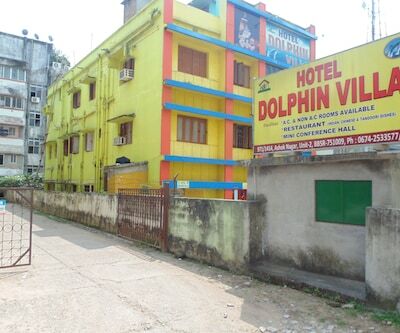 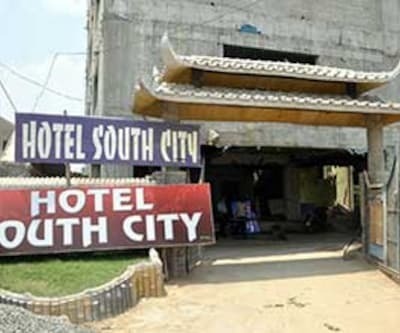 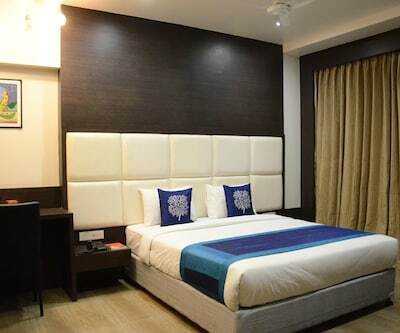 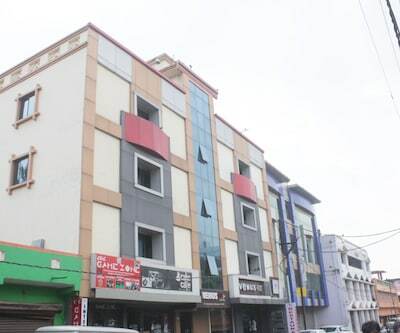 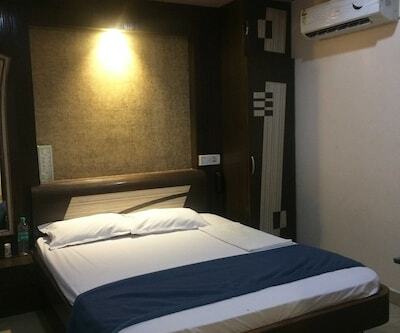 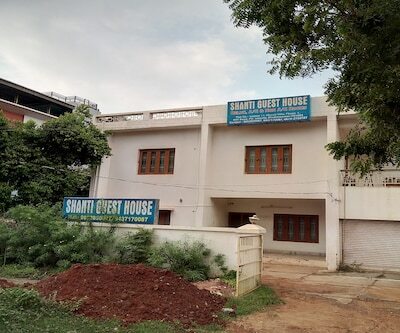 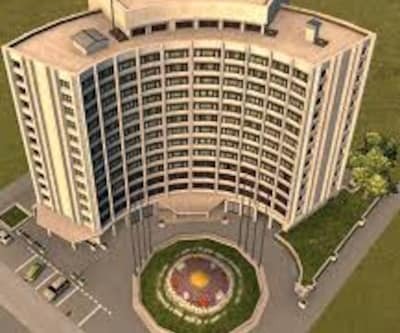 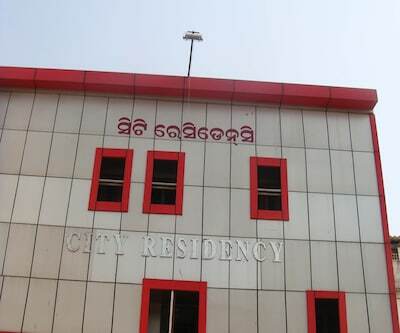 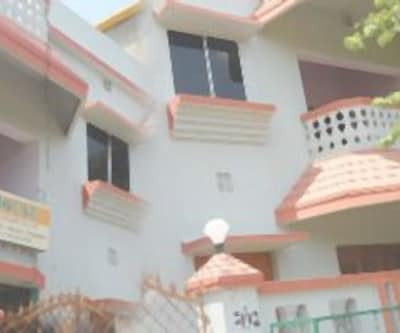 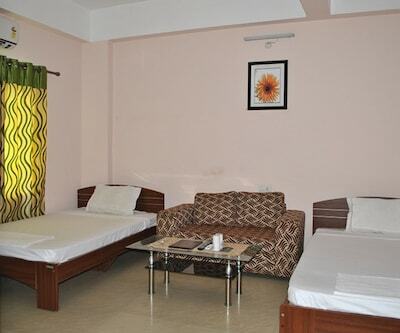 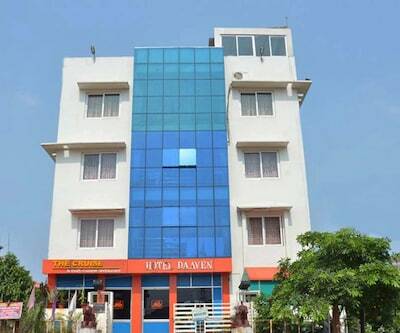 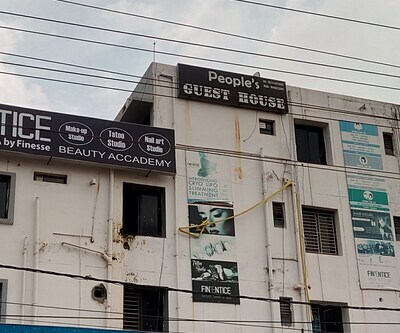 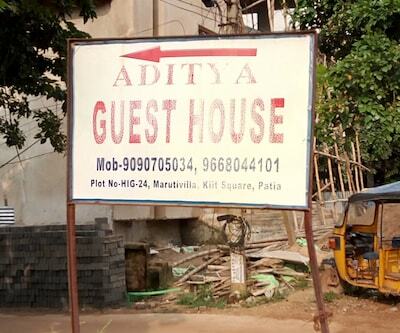 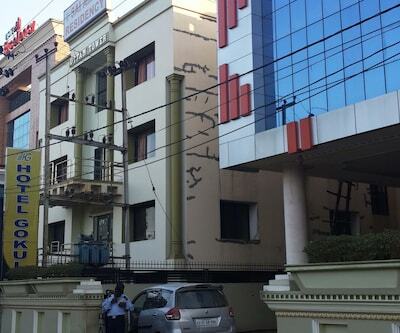 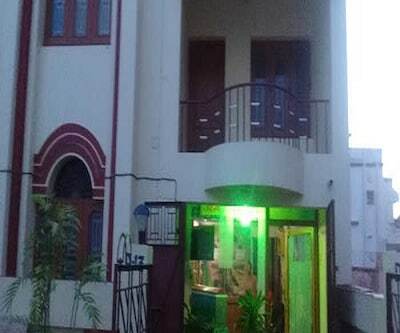 The hotel, Prabhukrupa Residency, being one of the best hotels in the industry offers good accommodation and helps in bridging the gap for the visitors. 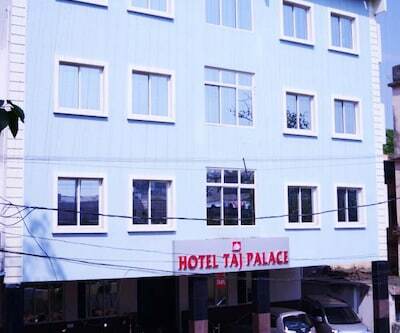 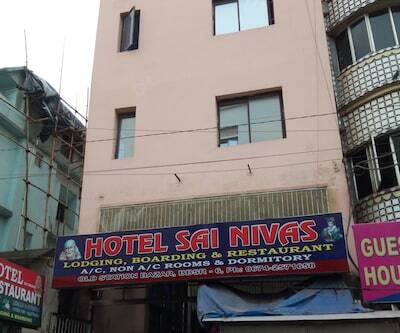 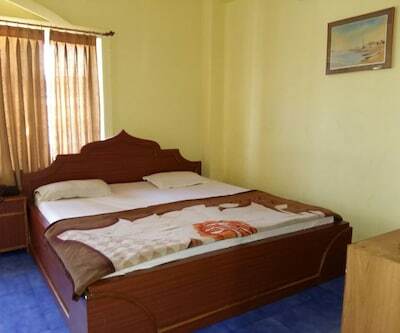 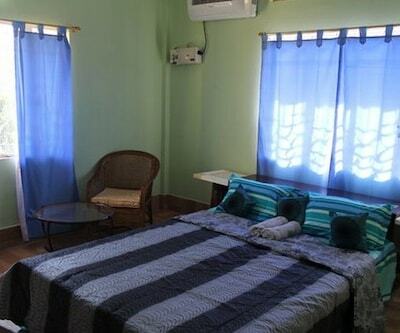 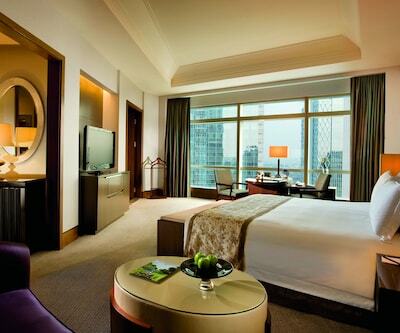 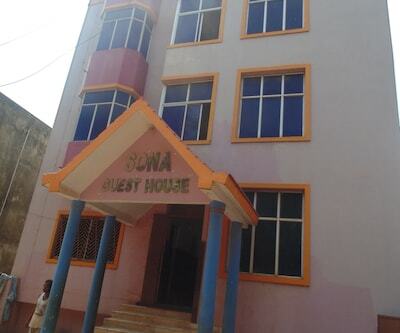 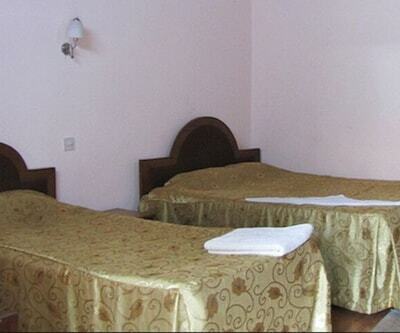 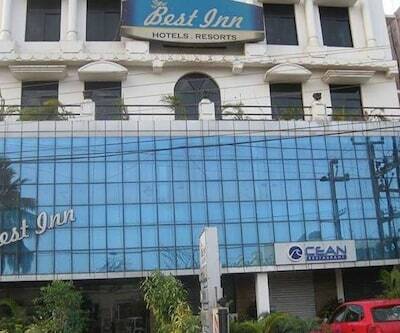 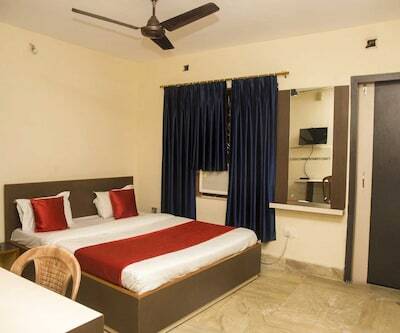 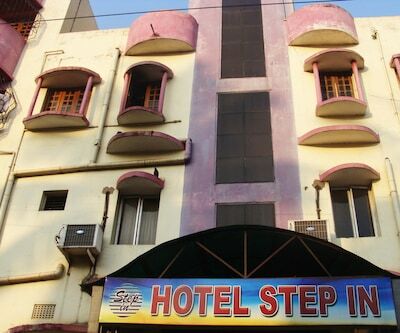 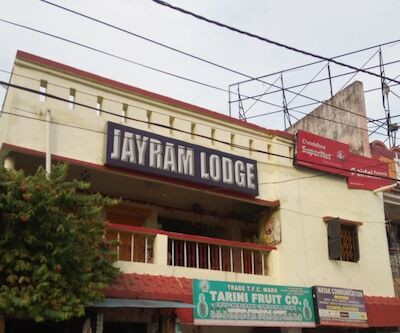 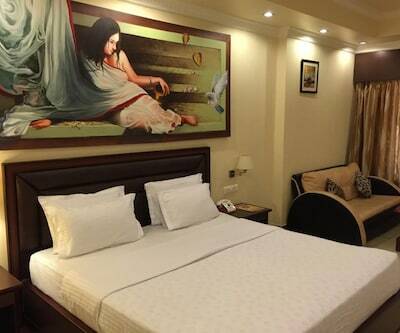 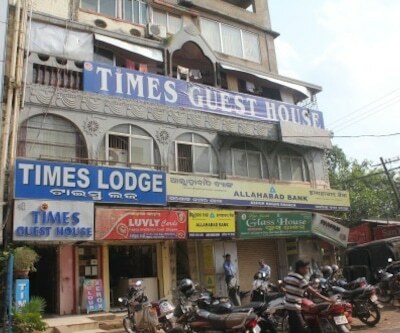 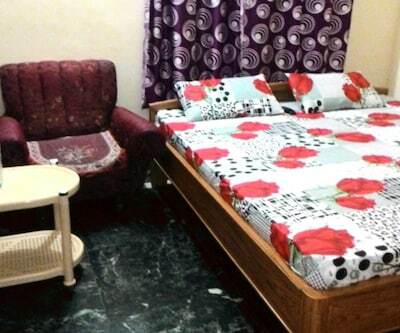 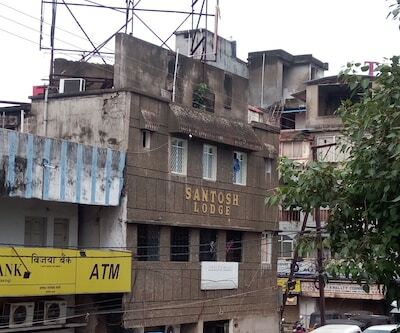 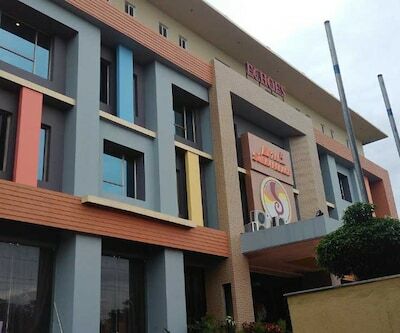 It encompasses a total of 18 spacious rooms with all the amenities needed for a relaxing stay. 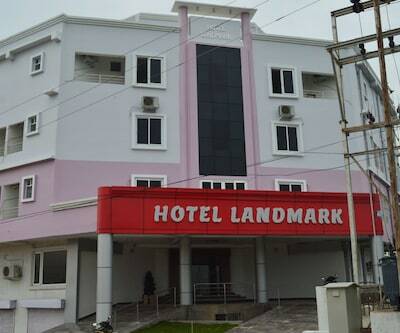 Facilities offered at the hotel are parking space, laundry and backup generator, to name a few. 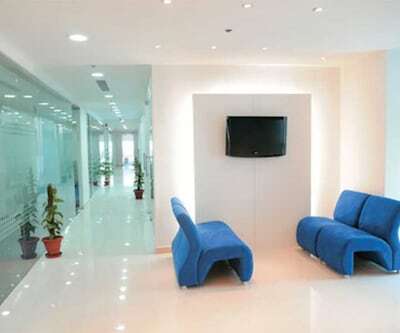 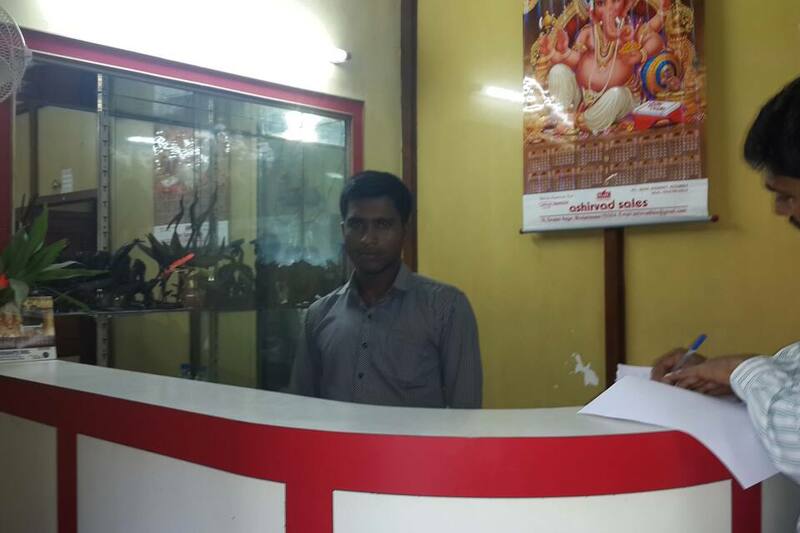 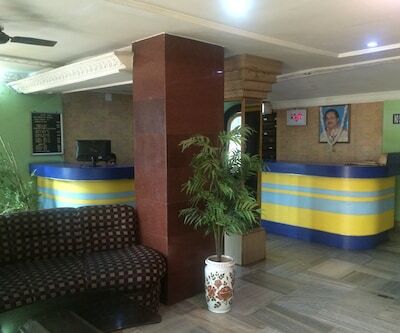 The front desk in the hotel premises assists its every customer. 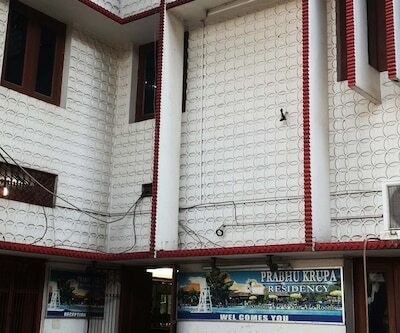 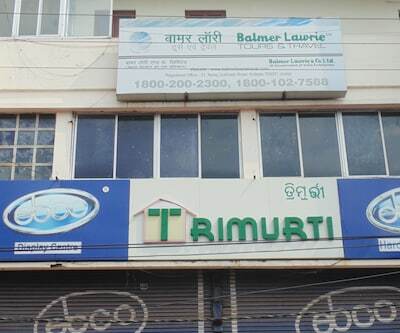 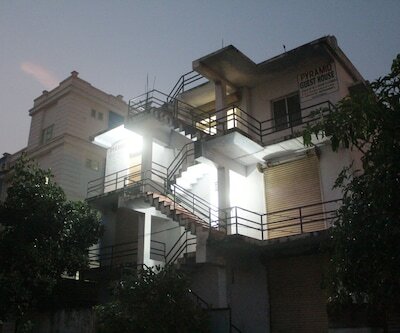 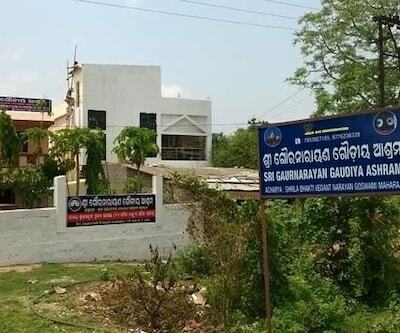 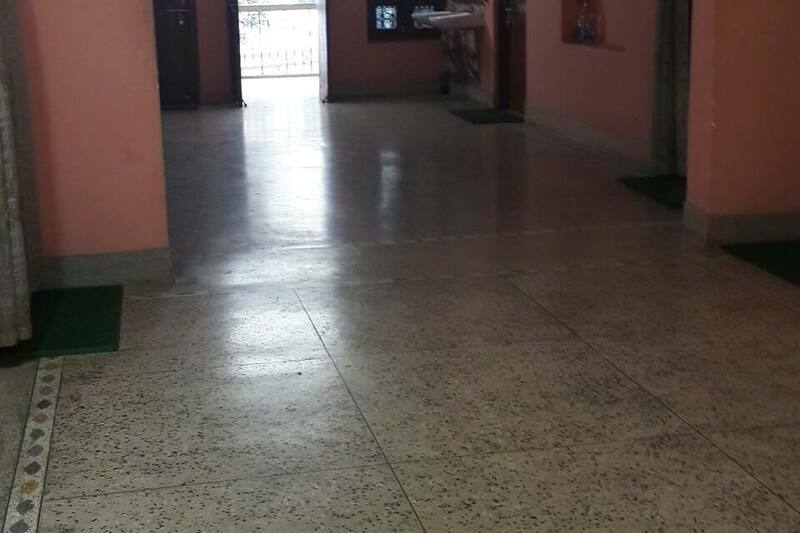 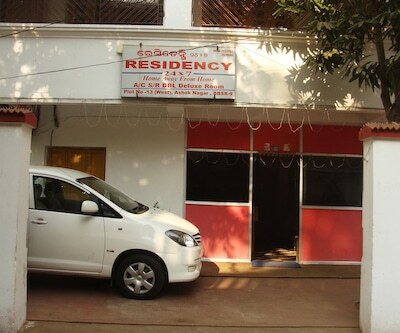 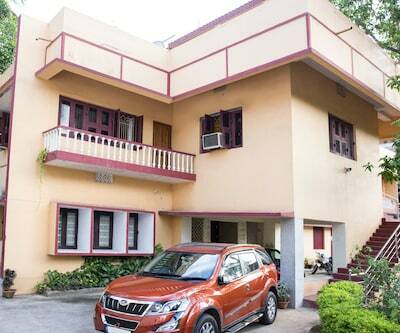 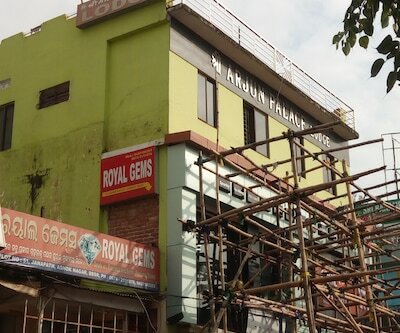 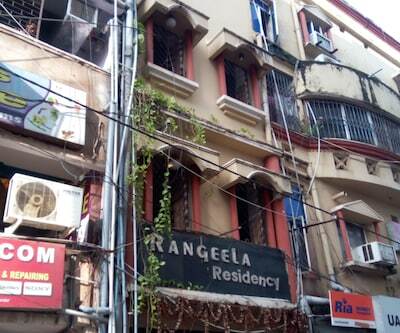 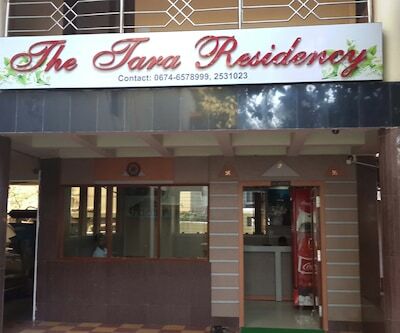 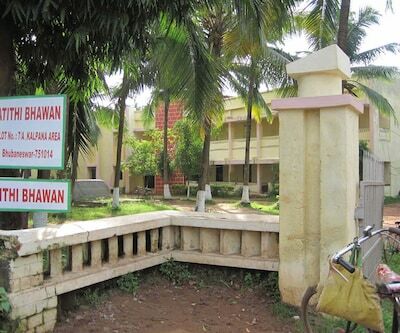 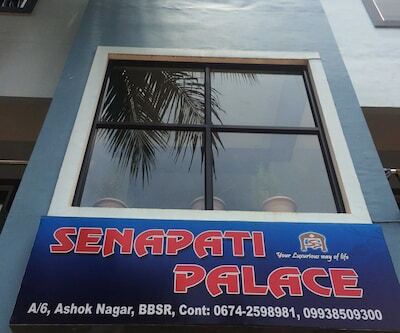 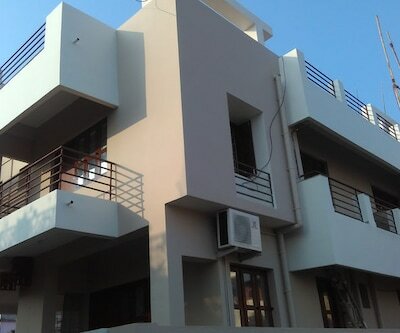 To add more, Prabhukrupa Residency is within reach to temples, railway station and bus stand, to name a few.